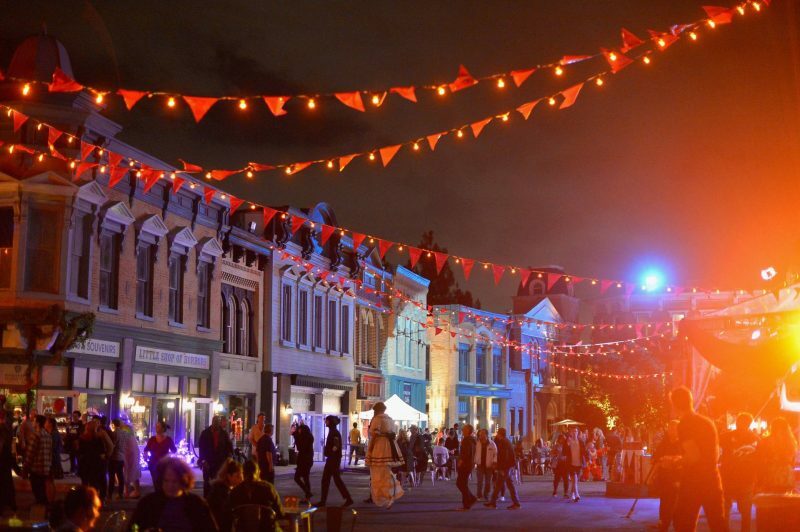 If you are like me and love all thing Halloween you need to add to your list Horror Made Here: A Festival Of Frights at the Warner Brothers lot. 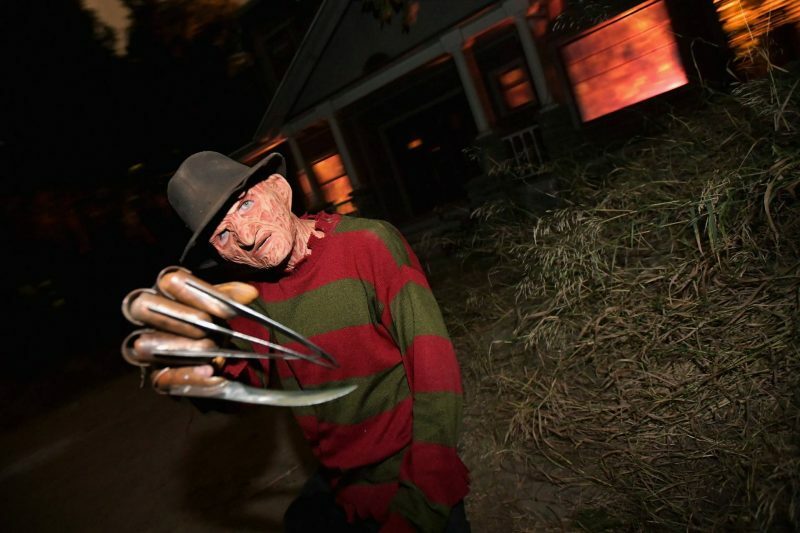 You will see so many of your favorite Halloween characters like Freddie, Jason and Pennywise. 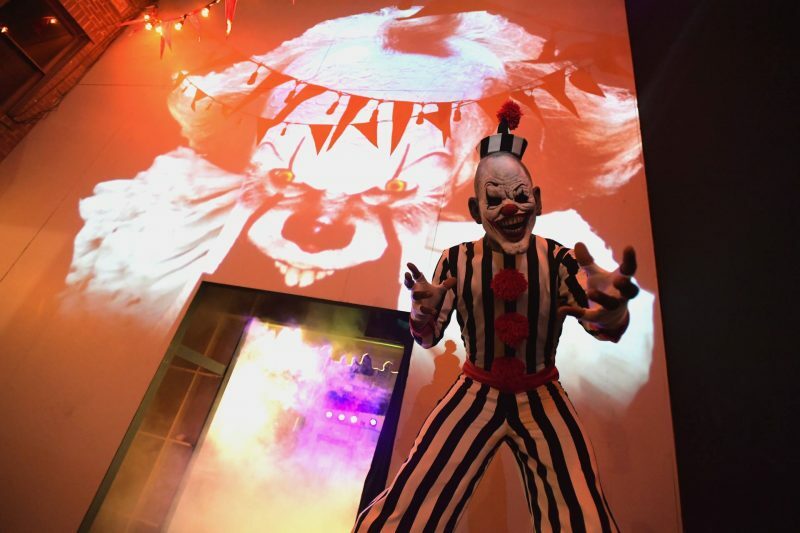 You will also be able to walk through interactive sets and mazes. When you enter Horror Made Here you will walk through a frightening, abandoned old carnival which will even spook the bravest soul. As you enter the town square make sure you stop in at and shop at Little Shop Of Horrors. After you get your shopping fix you have to go to Fangtasia for guests over 21 and get yourself a cocktail served in a blood bag. Guests are chased by characters in the square or you can even have a dance party with a clown. My favorite maze of the night was Camp Crystal Lake. I love how real it felt, it made me feel like I was really in the woods, I was so scared because I could feel someone one watching me all the time. You’ll encounter both Freddie and Jason at Camp Crystal Lake and be prepared to scream and run. The Conjuring was my second favorite maze! I love the movies and the house felt so real. It has a combination of the movies from Annabelle, and the Nun. You have to go in, I don’t want to give too much away! I love how well done the lot is, it’s like no other Halloween Haunt I have been to. It’s a must for all Halloween lovers. Get tickets here, Horror Made Here: A Festival Of Frights.